Completely hand-built lightweight Smooth TIG-welded frame. Tubes manufactured in triple-hardened and triple-butted 6069 aluminium. 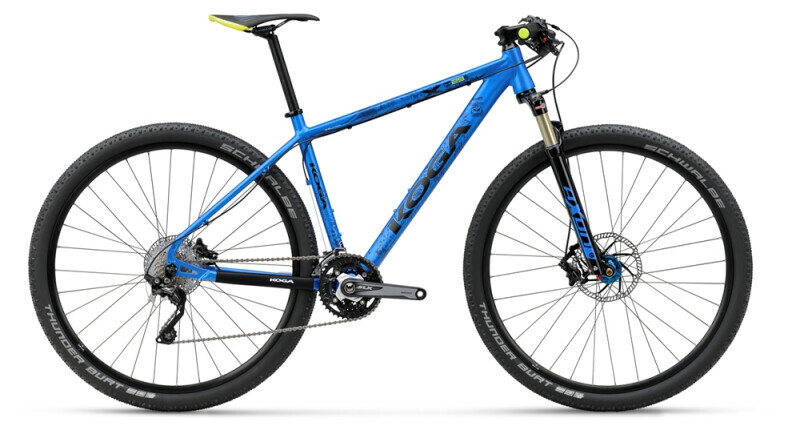 Equipped with: integrated rear brake cable, Tapered head tube with integrated 1⅛"/1½" headset, Press Fit BB, replaceable rear derailleur hanger and Koga neoprene chainstay protector.